Green coffee beans have gained popularity as a powerful weight loss supplement. Their extracts are also believed to have other incredible benefits. 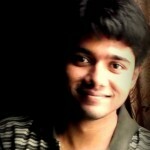 But is all this mere hearsay – or does it have strong research backing? Should you really be replacing your regular morning coffee with the green coffee extract? Let’s find out! What Are Green Coffee Beans? How Do They Work? 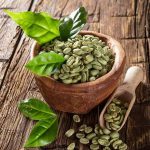 How Can Green Coffee Beans Benefit Your Health? These are the natural (and unroasted) coffee beans, unlike those you usually find in the market. The most important component of coffee beans is chlorogenic acid – which is usually removed when the coffee beans are roasted (1). Green coffee beans contain the maximum (the most of it, at least) chlorogenic acid content. Studies state the anti-obesity, anti-diabetic, anti-inflammatory, and anti-carcinogenic properties of chlorogenic acid (2). Thanks to these properties, green coffee beans have a number of benefits to offer. Studies show that green coffee bean extract (GCBE) can help fight obesity by lowering the accumulation of body fat (3). In obese mice that were fed a high-fat diet, the green coffee bean extract had significantly lowered body weight gain. Another study quoted the possibility of using GCE as a weight loss supplement as promising. Though more research is needed to label GCE as a powerful weight loss tool, this is an encouraging step (4). The chlorogenic acid in green coffee beans was found to affect blood glucose levels. In the study, participants who received a high dose of GCE (400 mg) saw the biggest drop in blood glucose levels (5). Daily intake of three to four cups of decaffeinated coffee with high chlorogenic acid content was found to reduce the risk of type 2 diabetes by 30% (6). Chlorogenic acid also stimulates insulin secretion and has been often described as a potential anti-diabetic agent. Intake of GCE in hypertensive rats showed a reduction in their blood pressure levels (7). Similar results were observed in humans too – where blood pressure levels in the human participants reduced during the ingestion period of GCE (8). Chlorogenic acid inhibits the formation of active cortisol, which is a hormone known to increase blood pressure levels (9). Consumption of green coffee also improves arterial elasticity, thereby lowering blood pressure levels. Green coffee beans are replete with antioxidants and offer excellent anti-aging effects. The chlorogenic acid in the seeds was found to improve skin properties and microcirculatory function in humans. Ingestion of the beans decreased skin dryness and transepidermal water loss and improved skin surface pH levels. Consuming chlorogenic acid for eight weeks also improved skin hydration (10). These are the most important benefits of green coffee beans. There are a few other benefits – although they have insufficient medical backing. Hence, we suggest you speak to your doctor before using green coffee beans for the below-mentioned benefits. Green coffee beans do contain some caffeine. Sources suggest that caffeine, in general, can improve mental health by boosting mood, attention, memory, and alertness (11). We don’t have research stating that the caffeine in green coffee beans may have similar effects as the content is relatively low compared to regular coffee. Also, certain individuals may react differently to caffeine. If you have had issues with caffeine before, please consult your doctor before using green coffee beans. There is one study that shows that green coffee bean extract can have neuroprotective effects on patients with Alzheimer’s disease (12). However, more research is needed in this regard. This again has got to do with the little caffeine in green coffee beans. Caffeine is found to boost energy levels and even enhance athletic performance (13). But we don’t know yet how effective green coffee beans can be in boosting your energy levels. 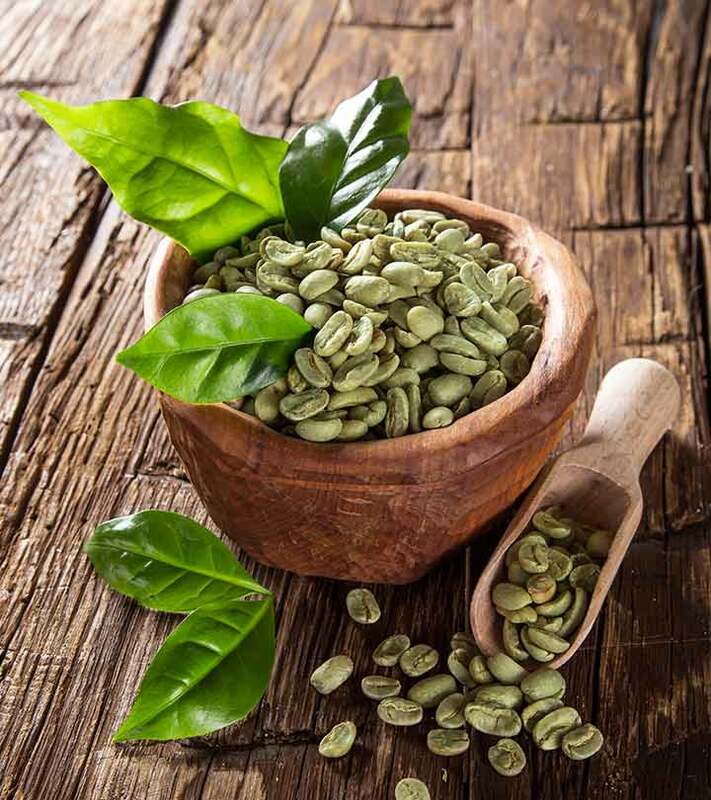 These are the important reasons you must include green coffee beans in your routine. But wait – how do you do that? Preparing green coffee is quite simple. Use green coffee beans (instead of powder) for best results. Add 10 grams (1 ½ tablespoons) of the beans to a pot (ensure you rinse them beforehand) and transfer it to a stove. Simmer for about 10 minutes on medium-high heat. Strain the extract into a container (using a fine mesh strainer). The strainer would filter out the beans. You can store them in a sealable bag in a refrigerator. Use them once again within a week and discard them. You may also go for green coffee capsules (Pick your pack here). Each green coffee capsule can contain 20 to 50 mg of caffeine – although the dosage may vary as per the brand. Up to 400 mg of caffeine could be safe for most people – ensure you don’t go overboard (14). If you are using green coffee beans, do check the packaging for the caffeine content. Keep the dosage in mind. So, are we done? Well, not yet. Though green coffee beans could be a healthier option, you need to keep in mind certain things. There is not enough reliable information available in this regard. Hence, stay on the safe side and avoid use. Studies show that excess intake of chlorogenic acid can increase blood homocysteine levels (15). Though we need more research, high homocysteine levels may increase the risk of cardiovascular disease. Although in low amounts, green coffee does contain caffeine. Excess intake of caffeine can cause certain conditions or even make them worse. These include anxiety, bleeding disorders, diarrhea, high blood pressure, irritable bowel syndrome, and thinning bones. Green coffee beans are often marketed as weight loss supplements. They do have some weight loss benefits but only work if you take care of the other aspects of your health – a proper diet and regular exercise. Even otherwise, green coffee has other benefits that make it a must-try – at least once. Have you ever tried green coffee? Or would you like to try it? Do let us know by leaving a comment in the box below. Can you drink green coffee after dinner? The caffeine in it may keep certain individuals awake. The best time could be in the mornings after breakfast. Can you drink green coffee when you are menstruating? Yes, you can. But if you develop any issues, please stop intake and consult your doctor. As they aren’t roasted, green coffee beans can last for years. Store them in a cool and dry place. How many times can you drink green coffee in a day? Depends on the dosage. But if you are using 150 ml cup, you can drink 2 to 3 times a day. “Role of roasting conditions in the...” Journal of Agriculture and Food Chemistry, US National Library of Medicine. “The potential effects of chlorogenic acid…” European Journal of Nutrition, US National Library of Medicine. “Green coffee bean extract improves obesity…” Asian Pacific Journal of Tropical Medicine, US National Library of Medicine. “The use of green coffee extract…” Gastroenterology Research and Practice, US National Library of Medicine. “Coffee, decaffeinated coffee, and tea consumption…” Archives of Internal Medicine, US National Library of Medicine. “Green coffee bean extract and its…” Official Journal of the Japanese Society of Hypertension, US National Library of Medicine. “The blood pressure -lowering effect and…” Clinical and Experimental Hypertension, US National Library of Medicine. “Consumption of green coffee reduces blood pressure…” BioMed Research International, US National Library of Medicine. “Coffee polyphenols extracted from green…” Bioscience, Biotechnology, and Biochemistry, US National Library of Medicine. “The impact of caffeine on mood…” British Nutrition Foundation. “Modulation of brain insulin signaling…” Nutritional Neuroscience, US National Library of Medicine. “Caffeine use in sports…” University of Connecticut. “Caffeine: how much is too much?” MayoClinic. “Consumption of high doses of chlorogenic acid…” The American Journal of Clinical Nutrition, US National Library of Medicine.